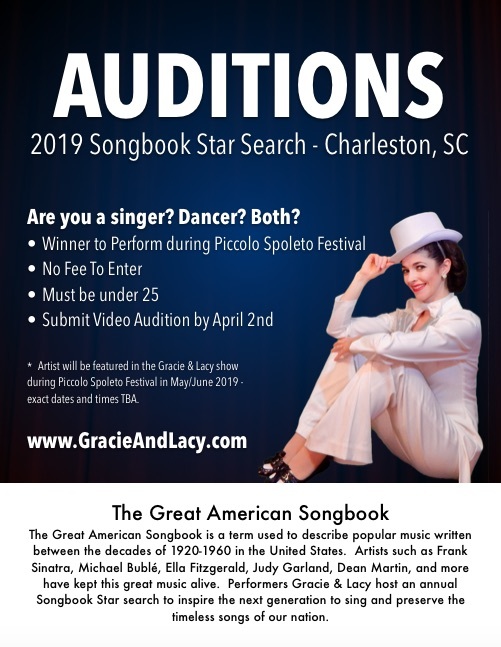 2019 Great American Songbook Star Search! ?Are you a singer? Dancer? Both? Winner awarded plaque and small monetary honorarium.